The big thing is they have seniors and a good point guard. 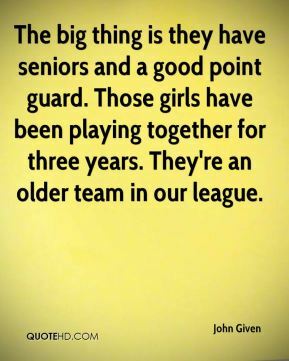 Those girls have been playing together for three years. They're an older team in our league. It's taken a lot longer than I anticipated for them to buy into the system. 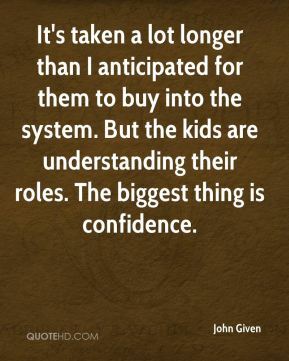 But the kids are understanding their roles. The biggest thing is confidence. Our record won't strike fear into people. 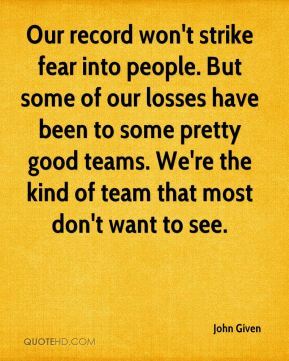 But some of our losses have been to some pretty good teams. We're the kind of team that most don't want to see. My feeling is she was a little frustrated at times with her scoring. 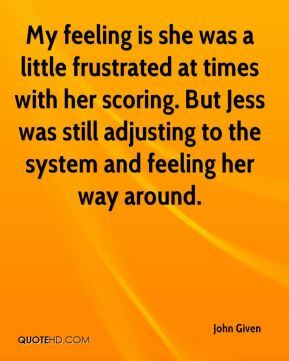 But Jess was still adjusting to the system and feeling her way around.